all reasonable offers are accepted! Tea and Honey Draped Crossover Metallic Silk Tank! MINKPINK True Romance Floral Lace Button Down Top! Anthro MINE Mint Keyhole Layered Chiffon Tank Top! LOFT Split Neck Pleated Bib Roll-Tab Babydoll Top! 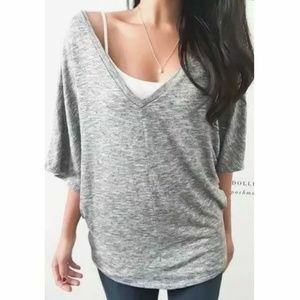 Ava & Viv V-Neck Dolman Batwing Knit Pullover Top! Staring at Stars Crochet Dolman Knit Henley Shirt! 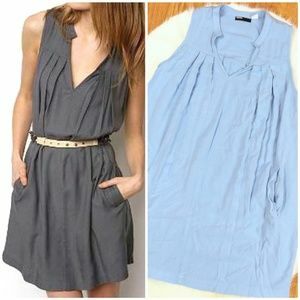 UO BDG Sky Blue Pleated Frock Mini Babydoll Dress! CAbi Salmon Pink V-Neck Sleeveless Soft Shell Top! 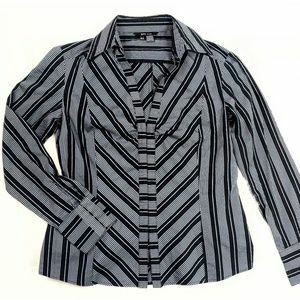 ZARA Chevron-Striped Hook-Eye Fitted Career Shirt! BCBG Azalea Ruffle Popover Silk Cami Pocket Dress! 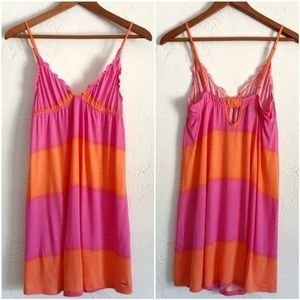 VS PINK Tie-Dye Ombre Ruffled Nightie Slip Dress! AEO Neon High-Neck Racerback Swing Cami Knit Tank! ODDY Floral Red Textured Button Up Tunic Boho Top! Cupcakes & Cashmere Lisbon Cold Shoulder Boho Top! GAP Grey Softspun Strappy Jersey-Knit Marled Tank! LOFT Red-Orange Eyelet-Lace Yoke Short Sleeve Top!